No matter how small the place, there is always room for herbs in the garden or in a pot on the patio or even windowsill. 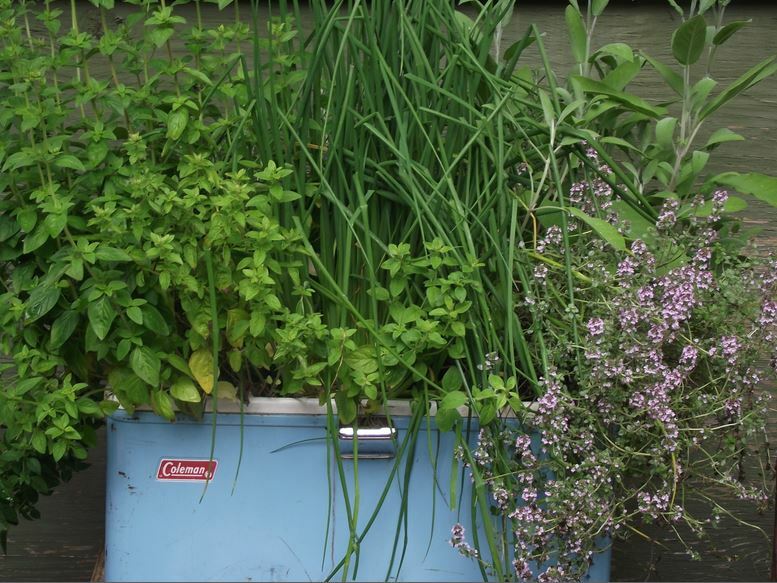 Herbs add colour and fragrance to the garden and can transform a simple meal into a culinary masterpiece. Most are simple to grow. Many possess healing properties for both the body and mind that have been used for centuries. On top of all that herbs help attract bees and other beneficial insects to the garden.